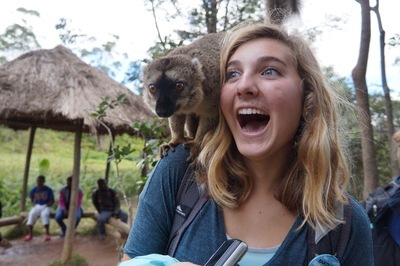 I visited lemur island in Madagascar, where dozens of lemurs reside and jump from tree to tree and person to person. Maass, Jordan, "Lemur Island" (2017). Study Abroad Photo Contest. 74.